Located in a family-oriented neighbourhood, this single level brick and tile home is set on a spacious 650 sqm level block and designed for people who love to entertain and are looking for an easy-maintenance lifestyle. There are four bedrooms with built-in robes and a stunning renovated bathroom with frameless shower, bathtub and separate toilet. The central kitchen features stainless steel appliances including a gas stove-top and dishwasher plus a breakfast bar. 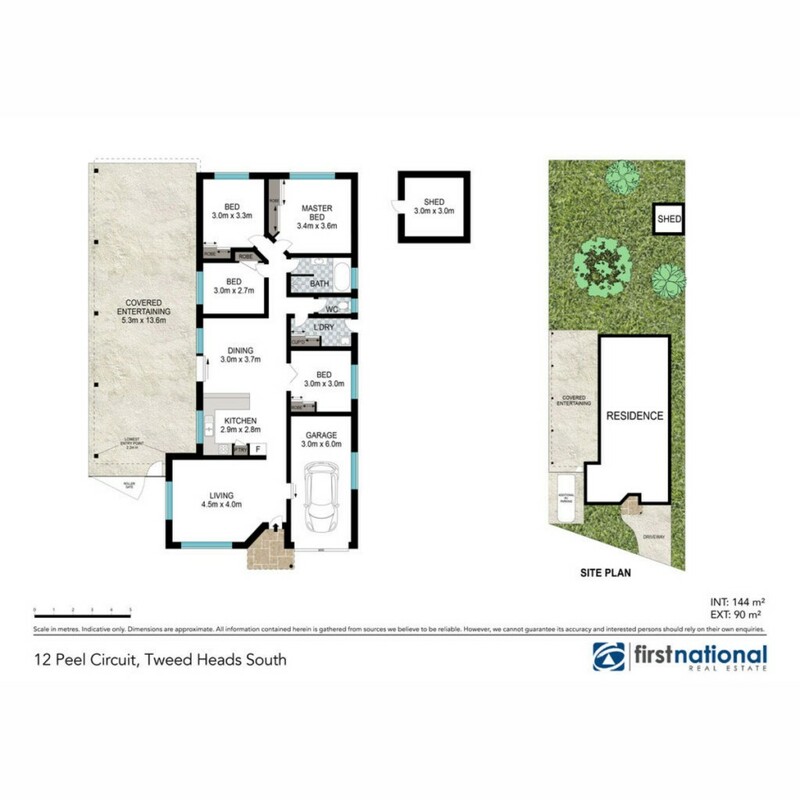 There is a continuous flow of interior space from the inviting carpeted lounge room through to the tiled dining/family room that leads out to an enormous under-cover entertainment area. With wide gated side access to accommodate additional vehicles, there is also a large fully-fenced yard with garden shed plus room for a pool and still plenty of lawn remaining for your children and pets to play. The position is absolutely ideal for families and is only a 10-minute level walk to Banora Central Shopping Centre, Twin Town Juniors Club and local schools. This is a fantastic opportunity and a great place for your family!